Come in and check out our "Blue Light Special" items in our store. Many items priced at or below cost. Upstate New York. The only Semi-Auto .357 Magum made that is Legal in NY. Everything on Gallery of Guns Is At Your Fingertips! 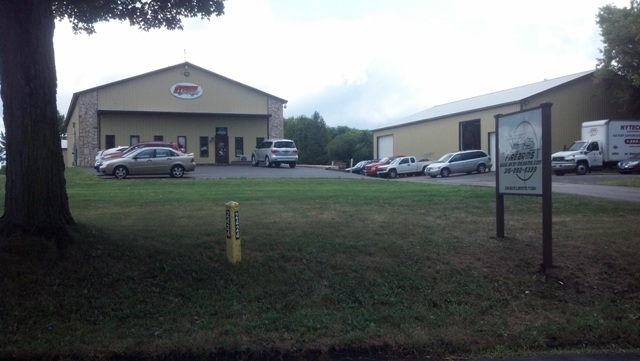 at 2424 US Route 11, LaFayette NY 13084 in the NYTECH Supply complex.